What will happen at my first visit? After establishing your medical and dental health history profile we will complete a thorough examination. We check for things like bone loss, loose teeth, bite, oral cancer screening, TMJ and signs of periodontal disease. If you are being referred by your dentist, please bring your referral form and the X-Rays from your referring dental office. A list of medications you are currently taking – See below to download our Medical History form and Registration Form. Your dental insurance card or dental insurance information. Please Note: Patients under 18 must be accompanied by a parent or guardian on the day of the initial visit. We will be as gentle as possible. The periodontal exam can be done with little or no discomfort. We will need current dental x-rays. If your referring dentist has taken x-rays, you may request that they be forwarded to us. Since all patients are different, your Periodontist must complete your examination before establishing your treatment plan and the fee for care. The fee for periodontal treatment can vary considerably depending on the type of problems and the complexity and length of treatment. An approximate fee can usually be determined at the initial visit; but on occasion, some initial treatment or further diagnostics must be completed before the final treatment plan can be established. Our philosophy of practice is to treat as conservatively as possible to attain treatment goals. Will my Insurance cover the cost? Dental insurance policies often cover a portion of periodontal treatment. Please bring all medical and dental benefit information and cards to your examination appointment. 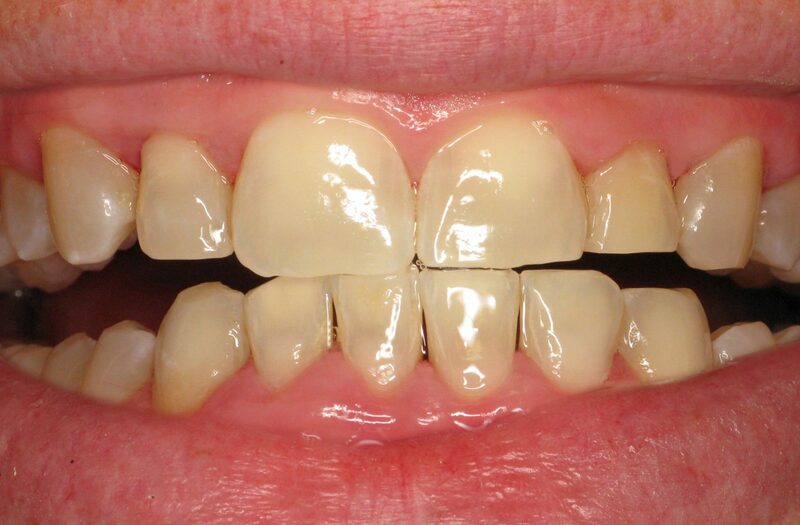 Not everyone needs periodontal surgery. 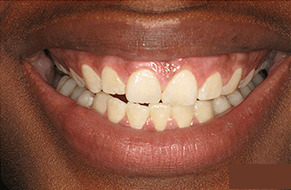 If treated early, gum disease can be controlled without surgery. We will make recommendations based on your individual situation. Our philosophy of practice is to treat as conservatively as possible to attain treatment goals. Can my teeth be saved? 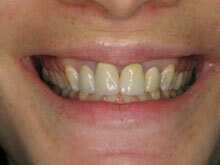 The recent advances in periodontal treatment allow us to successfully treat most teeth. Our office and your Dentist will work closely together. 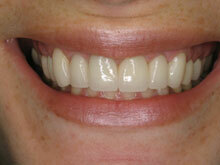 If crowns and fillings are needed your Dentist will provide them. Regular visits to your Dentist are an important part of periodontal maintenance. What if I choose not to have gum treatment? 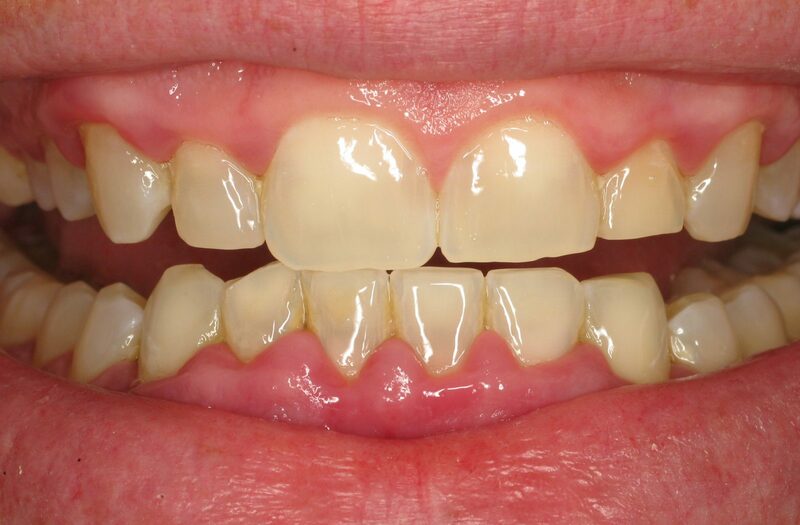 Periodontal disease is a progressive, painless infection. Delay can cause you further bone loss and more expense. If your teeth are lost, dentures are never as effective as your own teeth. 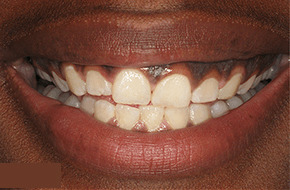 We will check for periodontal or gum disease using instruments and X-rays. An instrument called a periodontal probe is used to gently measure the depth of the sulcus (the shallow v-shaped crevice between your teeth and gums). A healthy sulcus depth is usually three millimeters or less. Healthy gum tissue does not bleed, so you and your dentist should see no bleeding during your evaluation. Gum or periodontal disease causes the sulcus to deepen into a pocket. A periodontal probe can determine whether you have developed any pockets and the depth of those pockets. Generally, the more severe the disease, the deeper the pocket. Dental X-Rays or radiographs also may be taken to evaluate the amount of bone supporting the teeth and to detect other problems not visible with the naked eye. During the examination appointment, every effort will be made to address your chief complaints. To that end, a thorough review of your medical history, a comprehensive oral exam (checking for decay, measuring pocket depth, recession, mobility, etc.) and evaluating X-Rays will be performed to reach a proper diagnosis. Our staff available from 7:30AM-7:30PM to assist with booking or to answer any questions you may have.